BetterVideo is the only full-service video technology platform that delivers every component for a complete online video solution. We offer every level of video production from montage videos produced from digital images to custom live video shoots. Our customizable workflow portal allows us to monitor every aspect of each video order we receive. Script writing, professional voiceover, video editing, motion graphics and royalty free music are all pieces of the BetterVideo production solution. Whether using client provided images, stock images and/or video or scheduling a videographer or photographer from our global network of professionals, MDS will create the perfect video for your advertiser. Montage videos combine still imagery, music and professionally recorded voice-over into an informative and visually captivating video. On-screen text and motion graphics can be used to reinforce messaging and create visual calls to action. MDS has produced over 500,000 montage videos for our partners. This cost-effective video product is a terrific way to introduce video to advertisers at all levels. Our Full Motion video products are the perfect way introduce your business and share what makes it special as well as visually familiarize new customers with your location and staff. 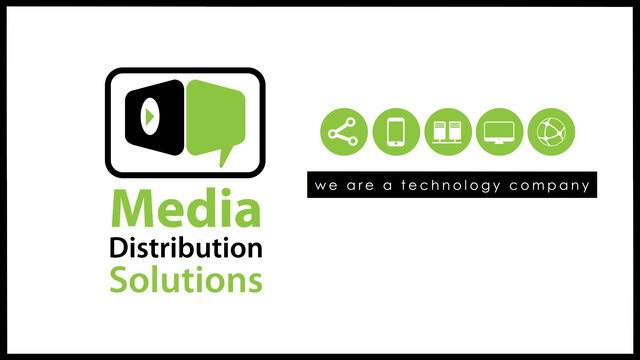 Over the last decade, MDS has developed the world’s most curated and talented network of video professionals. We coordinate with the advertiser to schedule a videographer and perform the on-location shoot. Full Motion Videos are perfect for business overviews, testimonials, or videos to highlight a specific product or service. On-screen text and motion graphics can be used to reinforce messaging and create visual calls to action with full motion video too.